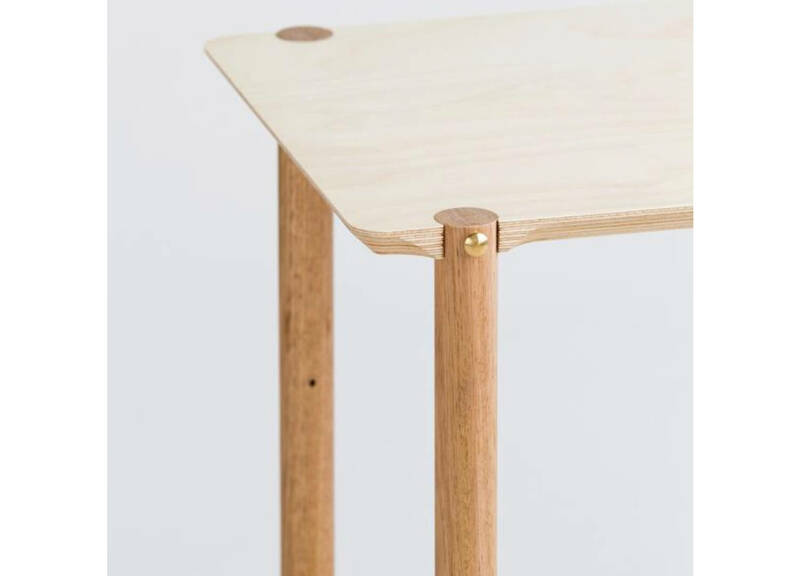 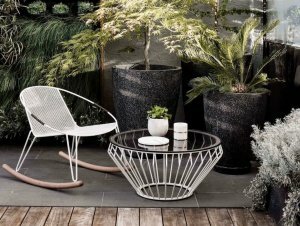 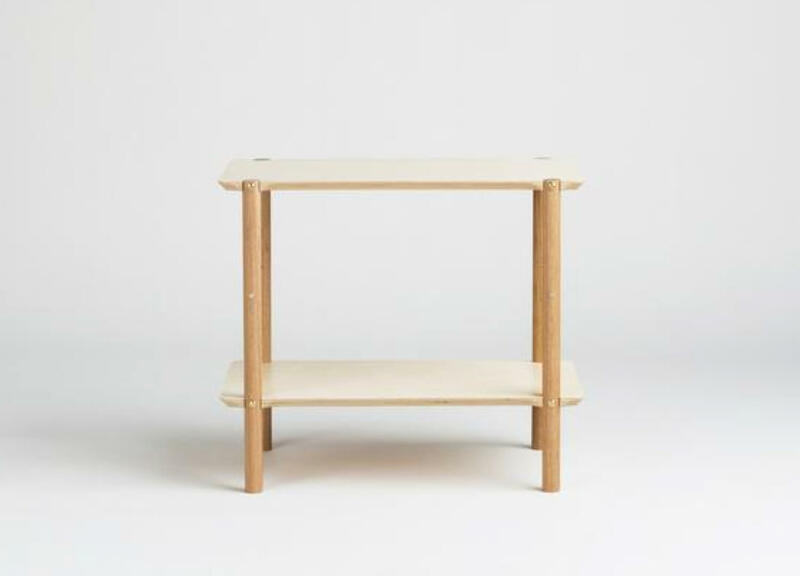 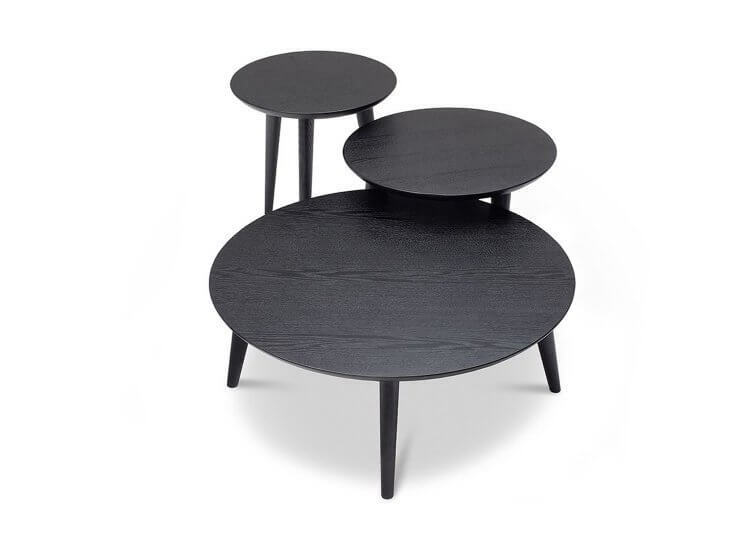 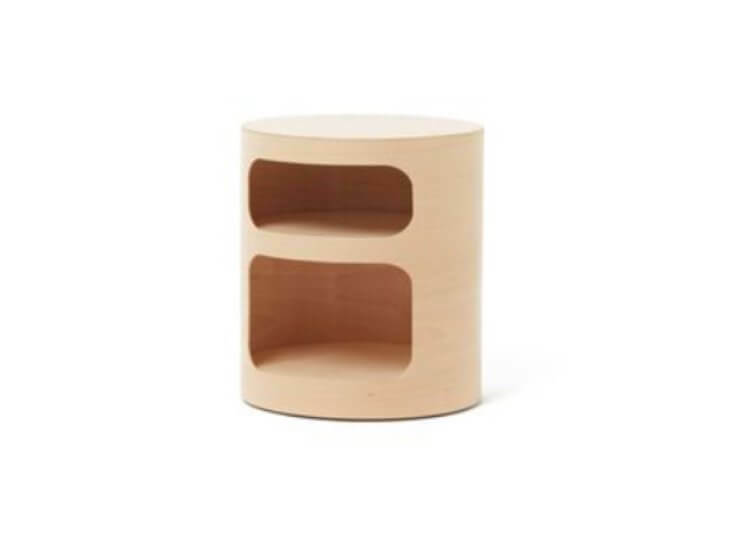 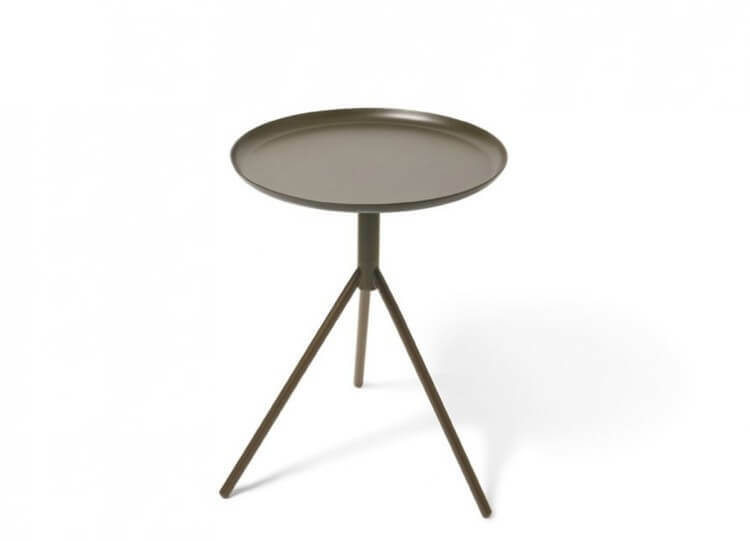 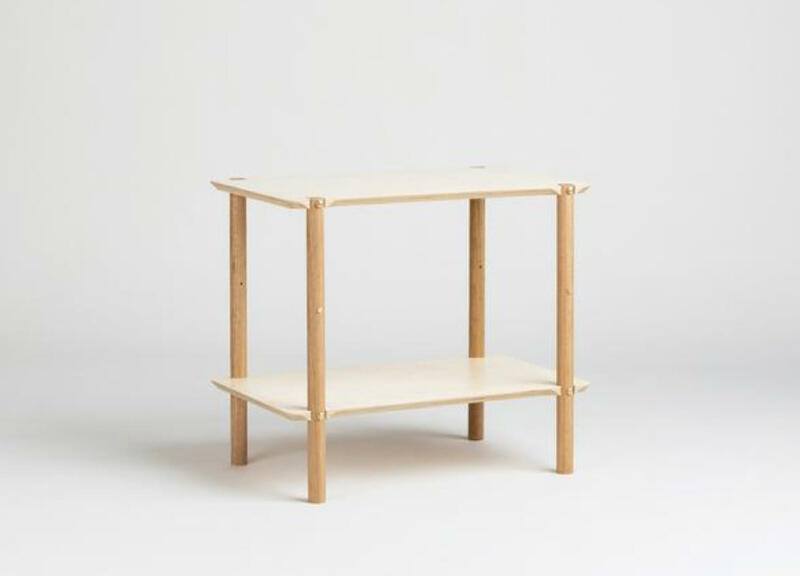 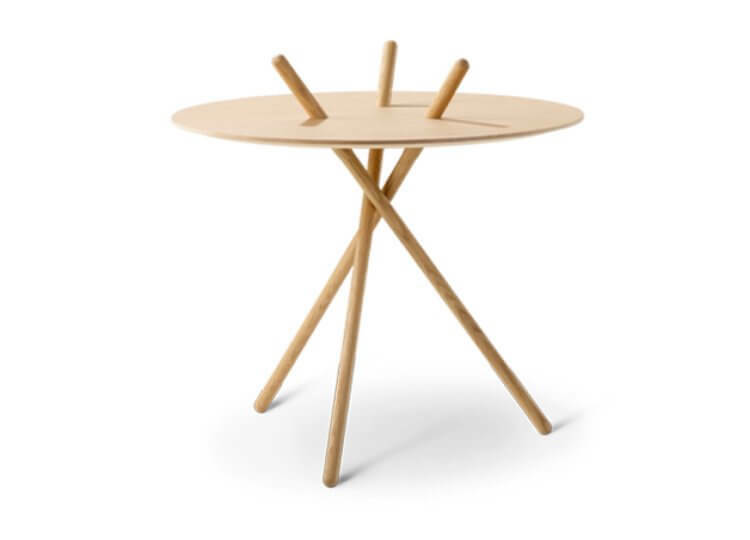 The Shibui Side Table’s simple aesthetic offer’s unparalleled versatility. 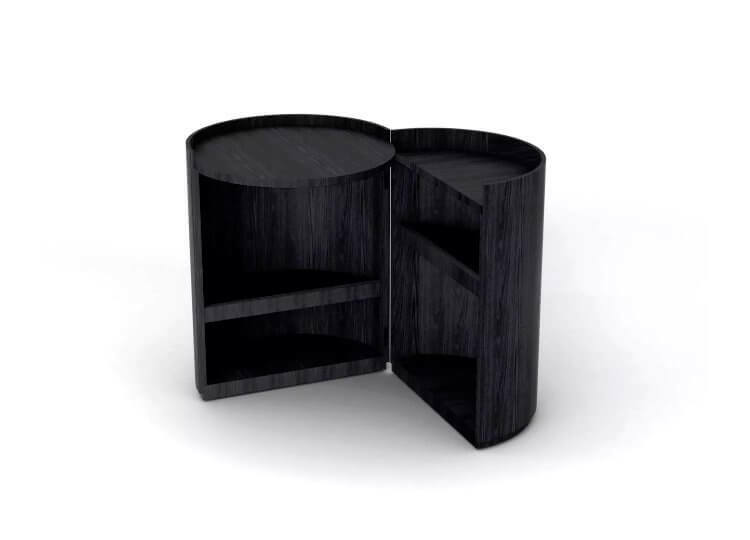 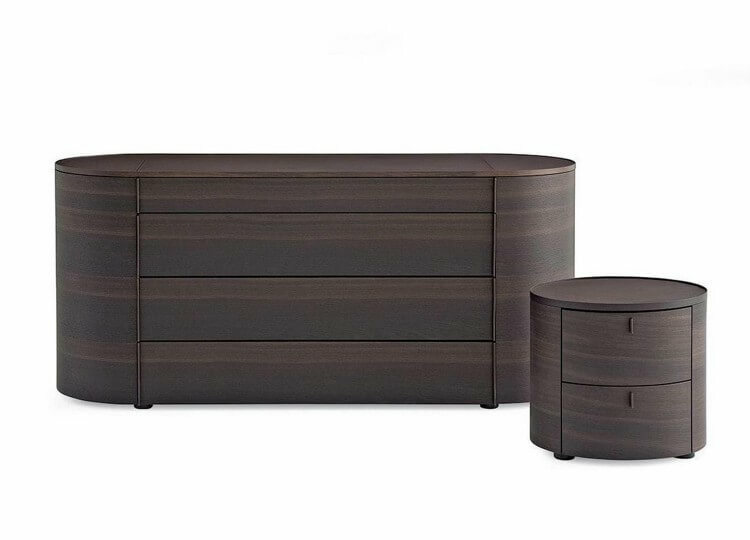 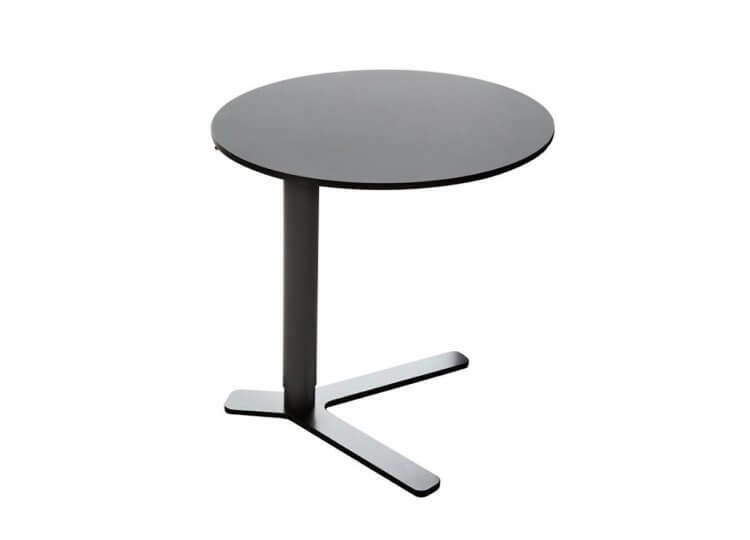 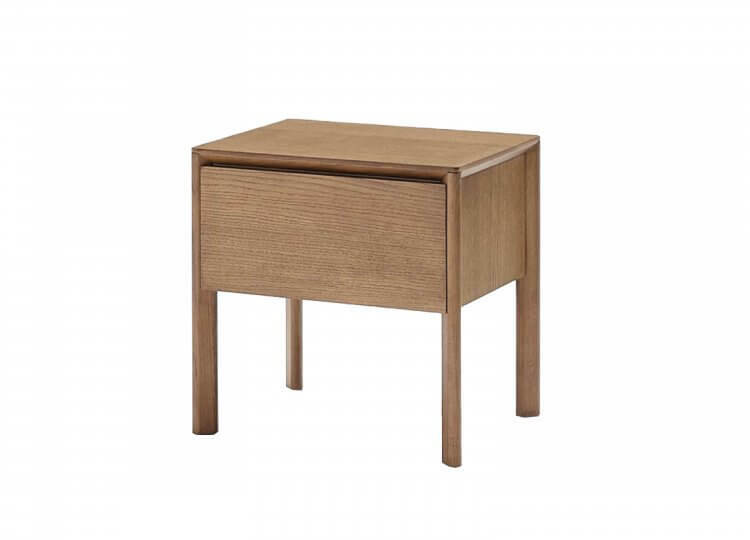 Enjoy it in the bedroom and living room as a generous side table. 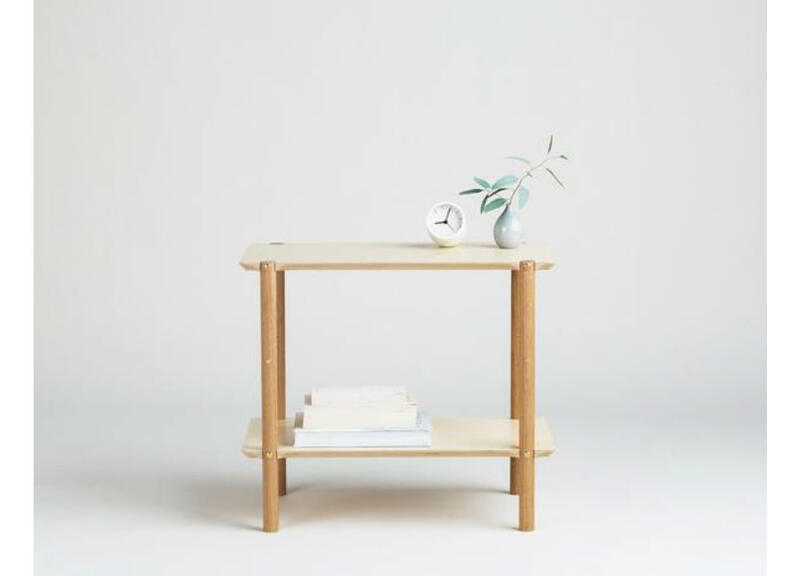 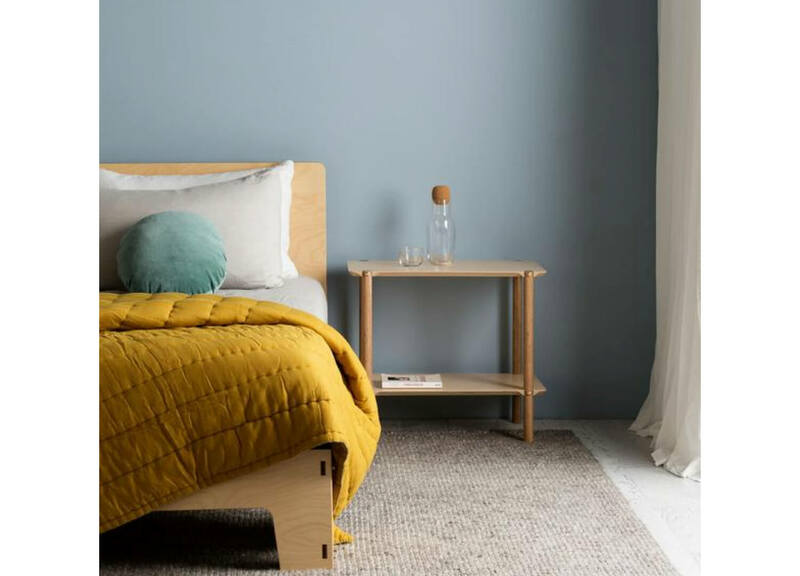 Inspired by the Japanese notion of Shibui, an aesthetic of subtle and unobtrusive beauty, the Shibui embraces pared-back simplicity and functionality.